Another postcard from Russia, this one is a RAS postcard sent by postcrosser Vadim Dmitriev from the Architecture and Landmark RR in postcrossing forum. 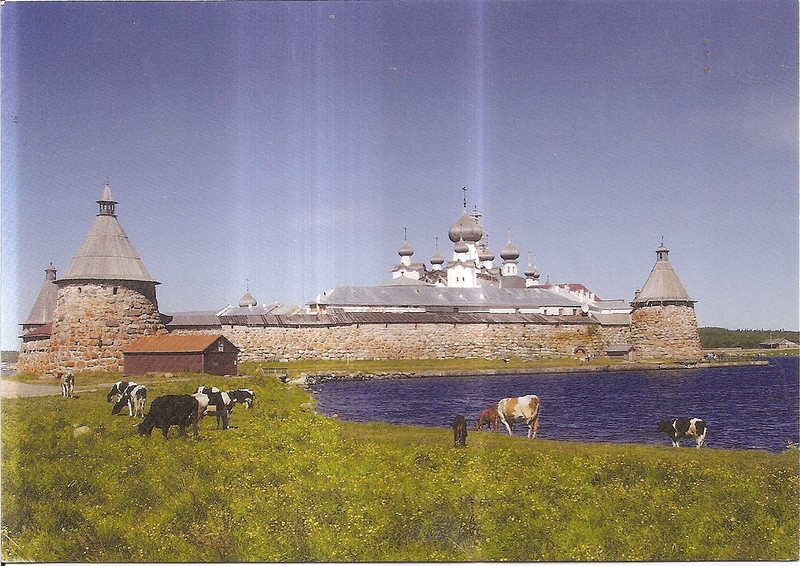 The postcard shows a picture of Solovestsky Monastery on Solovestsky Islands, a UNESCO World Heritage Site. 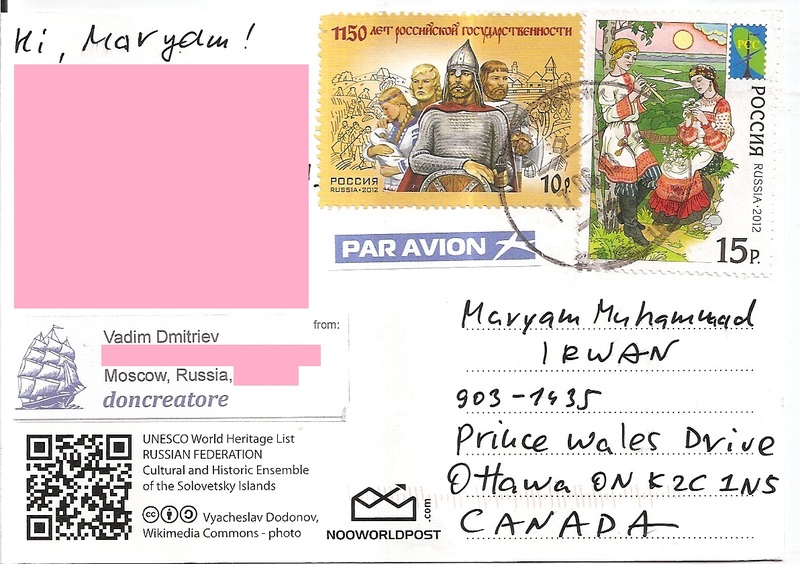 At the back, Vadim affixed two commemorative stamps. 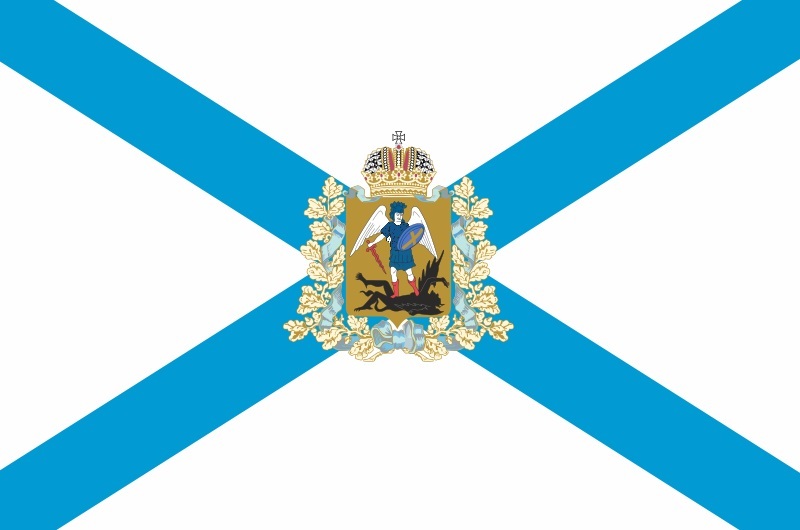 The postmark date is 17 June 2013. Thanks a lot Vadim!